Dollhouse Decorating! 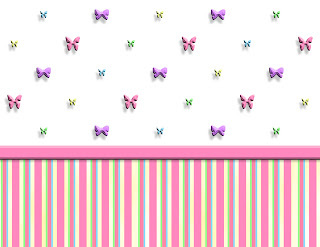 : Doll house butterfly wallpaper - free printable download! Doll house butterfly wallpaper - free printable download! Here is some more homemade dollhouse wallpaper... butterflies this time... personal use only, thanks!